Jack founded Maple Resources Corporation with its principal location in Dallas, Texas in 1986 to invest in O&G related assets in the US. In 1992, Jack sold substantially all of its existing US-based assets and began to pursue energy projects on an international basis, including O&G opportunities and electric power projects in Peru. Jack serves as CEO and Chairman of Maple Resources Corporation, the privately owned company located in Austin and Dallas, Texas USA. He also serves as Director of Maple Gas Corporation del Peru. Jack graduated with a Juris Doctor degree from the University of Texas (1971) and a degree in Petroleum Land Management from the University of Texas( 1968). Jack is a U.S. Citizen, and resides in Austin and Dallas, Texas. Mr. Hernandez is responsible for project management for Maple. He supervised the design and construction of Maple’s Peru Aguaytia gas & power related facilities including gas gathering, processing, fractionation, NGL pipeline and gas transmission and the 175 megawatt gas turbine power plant. His previous experience includes a Project Manager for Freese and Nichols, a Senior Facilities Engineer for Crosstex Energy and a Senior Engineer for South Cross Energy. Mr. Hernandez graduated with a BSCE degree from New Mexico State University and a Master Degree in Engineering from Texas A&M University. Mr. Castro joined Maple Energy in 1992 to head up the oil and gas exploration and development efforts of Maple in Peru. Mr. Castro is a Petroleum geologist with a career in international petroleum. He has five decades of experience, evaluating and drilling gas prospects, in the U.S., Africa, Middle East and Latin America, mainly in Peru. Mr. Castro graduated as a Geologist and Geological engineer from the University of San Agustin in Arequipa Peru and with a master in Geology from the University of Laramie, Wyoming, U.S.A. Mr Castro was the chief geologist for International Petroleum Co. in Talara, Peru, and prior to that was head of the Geology Dept of Perupetro. Edgardo is a Peruvian and U.S. citizen and resides in Houston, Texas. Mr. Munar has over 17 years of experience working on the energy and oil and gas industry. He started working for Maple in 1995 and resigned on 1998 when he went to work for Honolulu Cofee Company in Hawaii, USA, where he served as a General Manager until 2001, when he returned to Peru and joined Maple again holding various positions. He was appointed Legal Manager for Maple Etanol S.R.l. from 2007 to 2014. Mr. Munar holds a Law Degree from Universidad San Martin (Lima, Peru) and a Master in Business Administration (MBA) from INCAE Business School (Costa Rica) and from Universidad Adolfo Ibañez (Chile). Juan Jose is a Peruvian citizen residing in Lima, Peru. Mr. Gauger’s professional experience includes over twenty-five years in executive financial management and consultant positions and experience in three offices of Deloitte & Touche, including nine years as an accounting and auditing partner. 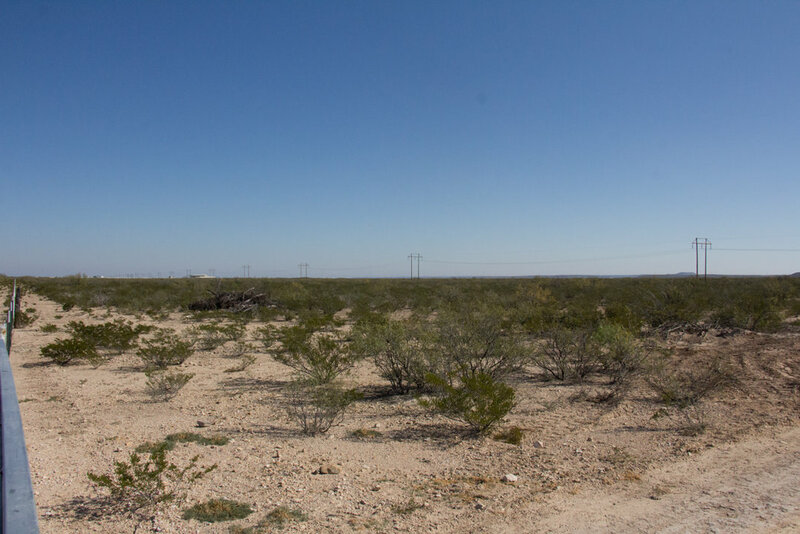 Mr. Gauger is experienced in a variety of industries, including mining, high technology, and internet. His specialties include: SEC accounting and reporting, internal accounting controls, compliance, mergers and acquisitions, and general business consulting. Mr. Gauger graduated with honors from Brigham Young University with a degree in accounting. He is a licensed Certified Public Accountant in Utah and Nevada and a member of the American Institute of Certified Public Accountants and Utah Association of Certified Public Accountants. Miss Hanks joined MMEX Resources in 2016 and is responsible for managing the process of moving new projects forward. Miss Hanks holds an International Business and Economics degree from the University of Denver. 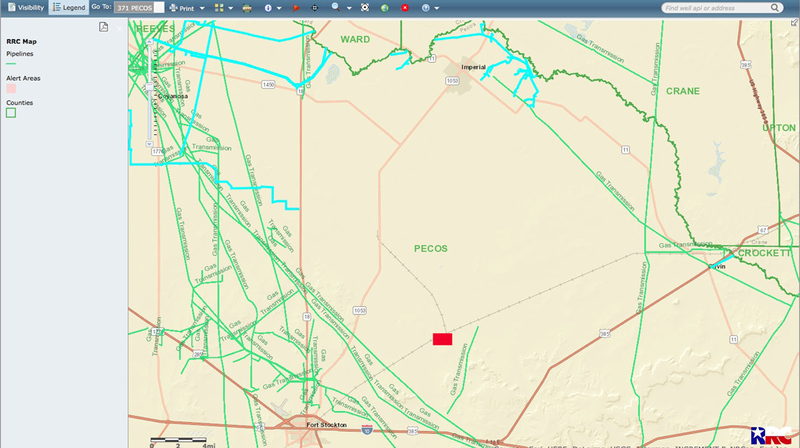 MMEX Resources Corp. (OTCPK: MMEX), a global energy company focusing on the acquisition, development and financing of oil, gas, refining and infrastructure projects in Texas and South America, announced today that it plans to build a $450 million, 50,000 barrels per day capacity crude oil refinery in the West Texas Permian Basin, subject to the receipt of required governmental permits and completion of required debt and equity financing. 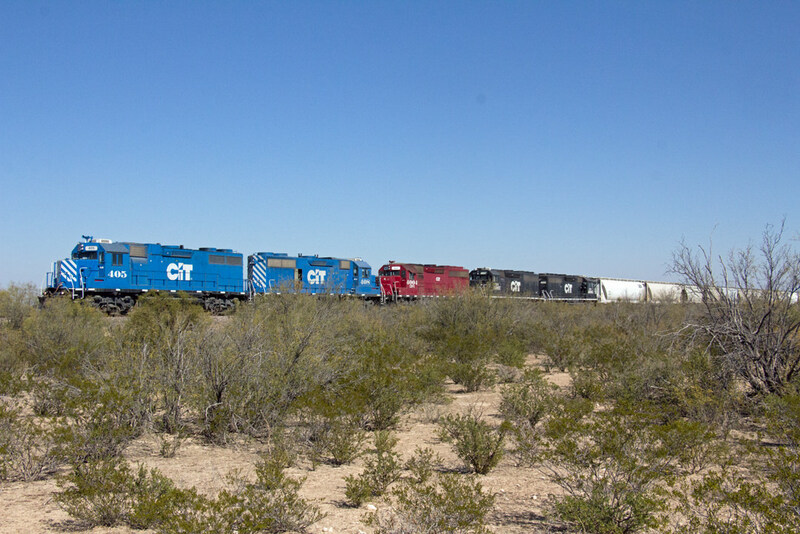 Located 20 miles northeast of Fort Stockton, Texas, near the Sulfur Junction spur of the Texas Pacifico Railroad, the 250-acre facility intends to utilize its connection to existing railways to export diesel, gasoline, and jet fuels; liquefied petroleum gas; and crude oil to western Mexico and South America. 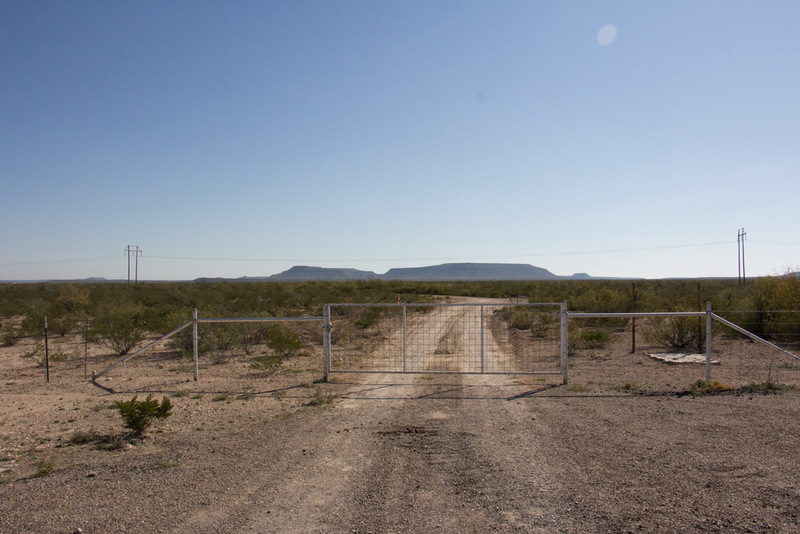 Once completed, the Pecos County refinery will be one of the first oil refineries built in the United States in more than 40 years. 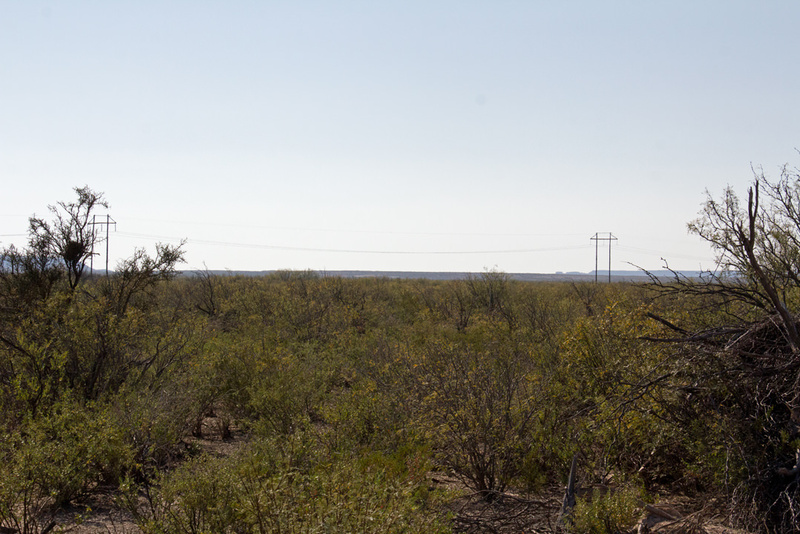 MMEX plans to surround the Pecos County refinery with an additional 250 acres of buffer property and leverage state-of-the-art emissions technologies to yield minimal environmental impact. It also expects to feature closed-in water and air-cooling systems, which will require very little local water resources. Construction is slated to begin in early 2018, following the permitting process, and the facility is projected to begin operations in 2019. The MMEX management team has more than 30 years of experience building and managing multi-million dollar gas processing, pipelines, power plants, refinery and oil and gas operations in Peru and the United States. MMEX purchased the rights to the project from Maple Resources Corporation. As with each of its previous projects, the management team will establish local offices and representatives to keep the surrounding communities informed throughout the construction phase and once the refinery is fully operational. 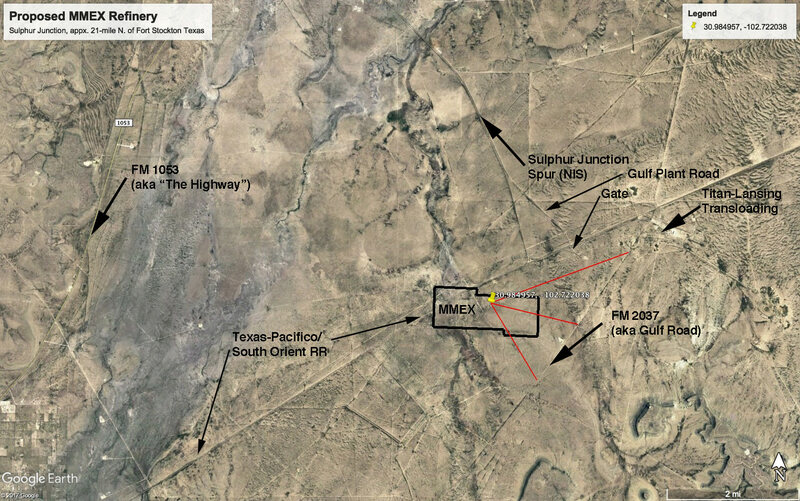 “MMEX Resources is eager to work alongside the Pecos County community to produce a state-of-the-art facility that opens up economic and job opportunities for the region. The safety of our employees, the neighboring community and the environment are our top priorities,” concluded Hanks. The following constitutes a "Safe Harbor" statement under the Private Securities Litigation Reform Act of 1995: Except for the historical information contained herein, the matters discussed in this press release are forward-looking statements that involve risks and uncertainties, which could cause our actual results to differ materially from those described in the forward looking statements. These risks include but are not limited to general business conditions, the requirement to obtain financing to pursue our business plan, our history of operating losses and other risks detailed from time to time in the Company's SEC reports. MMEX undertakes no obligation to update forward-looking statements. Senator Ted Cruz weighing in last Friday !!! There are even more. In each case, Hanks has left a trail of busted, broke, and dazed investors he swindled behind. Jack Hanks has been a professional conman - swindling investors as his means of generating his income - for over 30 years. It's what he does. It's who he is. It's ALL he is and ALL he does. So far in this boolsheet story, he's taken three floorless CONvertible debt financings and one $3million (+$80,000 upfront floorless CONvertible note) synthetic floorless CONvertible debt financing styled as a stock offering by pre-registering the shares with an S-1 so that there is no Rule 144 holding period of 6 months required - the debt is floorlessly (with huge discount to market) CONverted directly into registered, free-trading shares and DUMPED into the market immediately - a floorless CONvertible debt deal on steroids! Hanks is a crook - has been for over 30 years. It's nott even debatable. he's already set up new shells he controls in this scam - so he can shuffle all the peas under the shells into his pocket. It's how he works - and how he swindles since that 1986 crooked scam he pulled with Salt Lake and the Feds. 7 BILLION Authorized Share Increase to satisfy Toxic Funding. On May 7, 2018, we closed a financing with Power Up Lending Group Ltd. for a 12% convertible note in the principal amount of $78,000. After deducting $3,000 of lender expenses, the financing provided $75,000 of net proceeds to us. The holder of the note, at its option, may convert the unpaid principal balance of, and accrued interest on, the note into shares of common stock at a 39% discount from the average of the two lowest trading price during the 20 days prior to conversion. The Company may prepay the note at a 20% redemption premium during the first 30 days after issuance, increasing in 5% increments each 30 day period thereafter until 180 days from issuance, after which the note may not be prepaid. The note also contains penalty provisions in the event of our default in repayment of the note (if not converted by the holder into shares of common stock) on the maturity date of February 15, 2019. On March 26, 2018, we completed the funding of a 10% convertible note issued to One44 Capital LLC in the principal amount of $120,000. We received $114,000 of net proceeds, after deduction of expenses. We can redeem the note at any time prior to 60 days from the issuance date at a redemption price of 130% plus accrued interest. The redemption price thereafter increases to 140%, plus accrued interest, until the 120th day from issuance, and thereafter increases to a redemption price of 150% plus accrued interest until the 180th day after issuance. The holder of the note, at its option, may convert the unpaid principal balance of, and accrued interest on, the note into shares of our common stock at a price of no lower than $.03 per share of common stock until the 180th day after issuance and thereafter at a price 40% discount from the lowest trading price during the 20 trading days prior to conversion. The note also contains penalty provisions in the event of our default in repayment of the note (if not converted by the holder into shares of common stock) on the maturity date of March 21, 2019. On March 16, 2018, we completed the funding of a 12% convertible note issued to JSJ Investments Inc. in the principal amount of $125,000. The note was issued at a discount, resulting in our receipt of $118,750 of net proceeds, prior to expenses. The Company can redeem the note at any time prior to 90 days from the issuance date at a redemption price of 120% plus accrued interest. The redemption price thereafter increases to 125%, plus accrued interest, until the 120th day from issuance, and thereafter increases to a redemption price of 145% plus accrued interest until the 180th day after issuance and 150% plus accrued interest until the maturity date of March 14, 2019. The holder of the note, at its option, may convert the unpaid principal balance of, and accrued interest on, the note into shares of our common stock at a price of no lower than $.03 per share of common stock until the 180th day after issuance and thereafter at a price 40% discount from the lowest trading prices during the 20 days prior to conversion. The note also contains penalty provisions in the event of our default in repayment of the note (if not converted by the holder into shares of common stock) on the maturity date of March 14, 2019. On March 22, 2018, we completed the funding of an 8% convertible note in the principal amount of $220,000 issued to Auctus Fund, LLC. We can redeem the note at any time prior to 90 days from the issuance date at a redemption price of 125% plus accrued interest. The redemption price thereafter increases to 135%, plus accrued interest, until the 180 th day after issuance. The holder of the note, at its option, may convert the unpaid principal balance of, and accrued interest on, the note into shares of our common stock at a price of no lower than $.03 per share of common stock until the 180th day after issuance and thereafter at a price equal to the lesser of (i) the lowest trading price during the previous 25 trading day period ending on the latest complete trading day prior to the date of the note and (ii) 55% of the average of the two lowest trading prices for our common stock during the 25 trading day period ending on the latest complete trading day prior to the conversion date. The note also contains penalty provisions in the event of our default in repayment of the note (if not converted by the holder into shares of common stock) on the maturity date of March 16, 2019. We received $202,000 of note proceeds after payment of $18,000 of the fees and expenses of the lender and its counsel. On September 17, 2018, we announced that, effective September 13, 2018, we issued and delivered to Vista Capital Investments, LLC a 12% convertible note in the original maximum principal amount of $550,000, prior to original discount of $50,000 (consisting of an initial advance of $100,000 on such date and possible future advances, less the prorated discount). The holder of the note, at its option, may convert the unpaid principal balance of, and accrued interest on, the note into shares of common stock at a 40% discount from the lowest trading price during the 25 days prior to conversion. We may prepay the note at a 45% redemption premium during the first 90 days after issuance. The maturity date for each advance is two years from the date of advance. We also announced that, effective September 13, 2018, we issued and delivered to GS Capital Partners, LLC a 10% convertible note in the principal amount of $110,000. The note was issued at a discount, resulting in our receipt of $100,000 after discount and expenses. The holder of the note, at its option, may convert the unpaid principal balance of, and accrued interest on, the note into shares of common stock (i) during the first 180 days, at a price of $.03 per share of common stock and (ii) thereafter at a 40% discount from the average of the three lowest trading price during the 25 days prior to conversion. The note matures on September 13, 2019. We may redeem the note at redemption prices ranging from 115% to 135% during the first 180 days after issuance. Let the MMEX team know what you think. 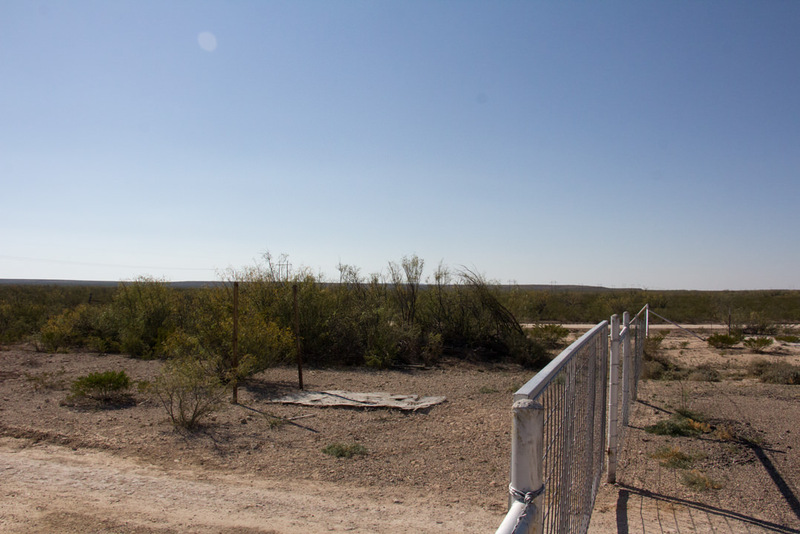 The MMEX land parcel - 125.5 acres - is worth a whopping $7,750 - $60.32/acre - even with the flagpole!